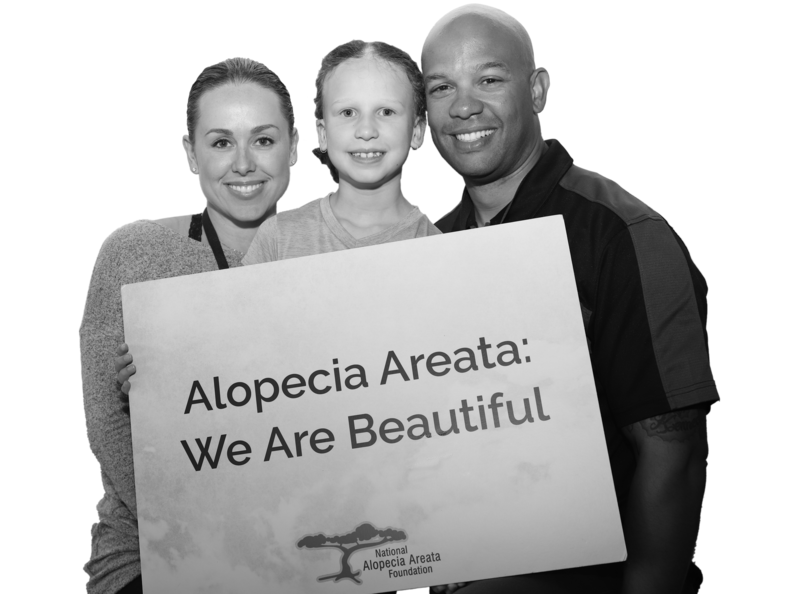 Are you seeking support and guidance to help you or your child navigate life with alopecia areata? If you are interested in being paired with a mentor or becoming a mentor, click below! 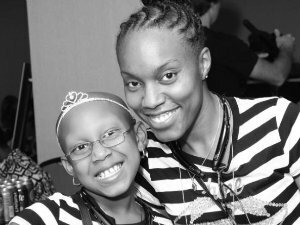 Learn more about common reactions your child may have to alopecia areata and get resources to help him or her have positive experiences at school and with friends. There’s strength in numbers. 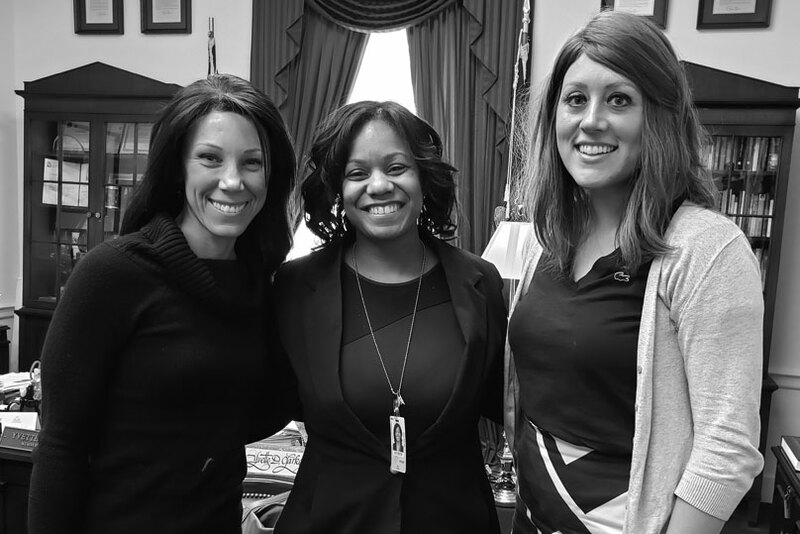 NAAF’s national network of support groups and phone contacts offer another way to create a sense of community — no matter where you live. 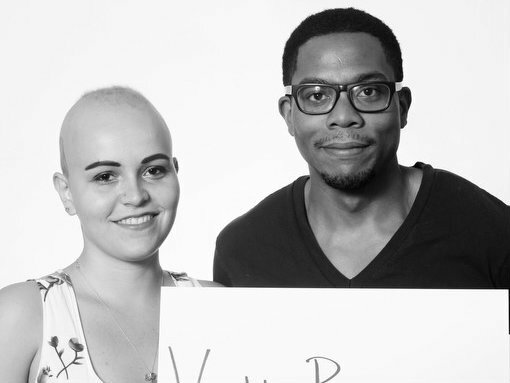 Get tips and advice for women and men — like applying makeup, shaving your scalp and caring for synthetic and natural hairpieces — that have been found useful by people who have alopecia areata. Find eyelashes, eyebrows, hairpieces, scarves and hats to help cover bare patches or address total hair loss. You can also find supportive books written by others with alopecia areata here. 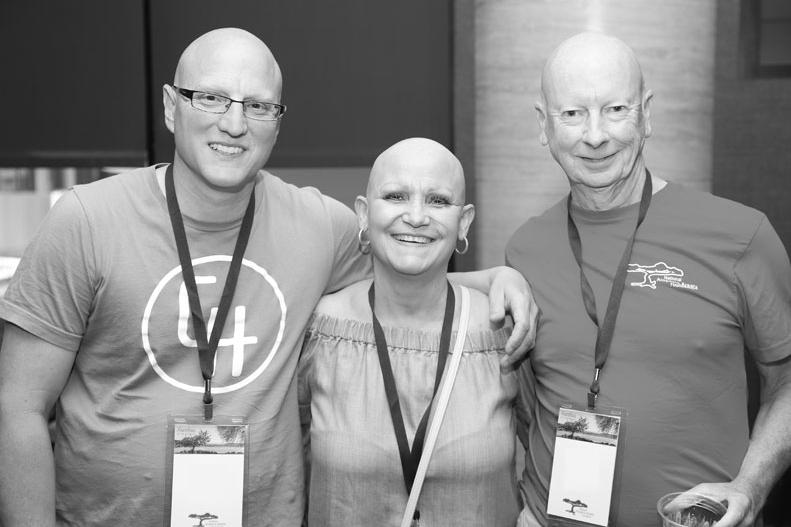 When you shop the vendors in our Alopecia Areata Marketplace, just mention "NAAF" each time at checkout and they’ll donate 10% of your purchase to NAAF. Warrensville, OH Children's Support Meeting, What is Alopecia? 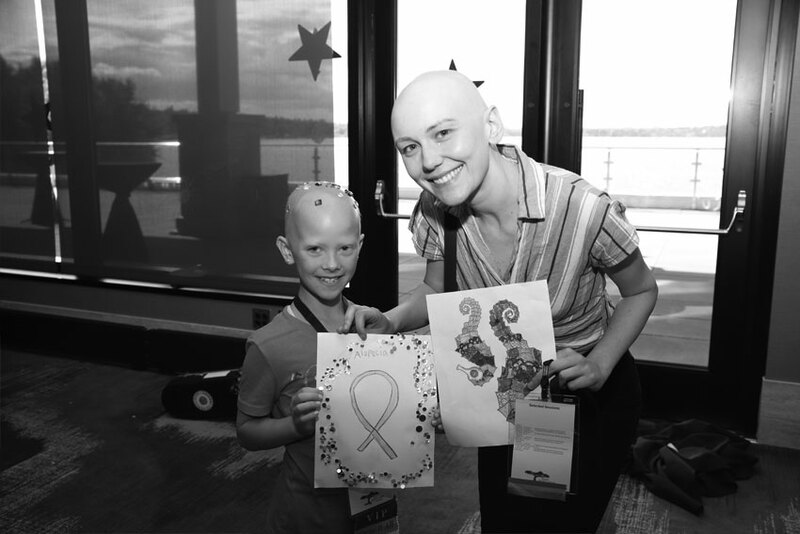 Join us at the 34th Annual NAAF International Conference, June 27 to June 30, in Seattle’s Southport in Renton, Washington. 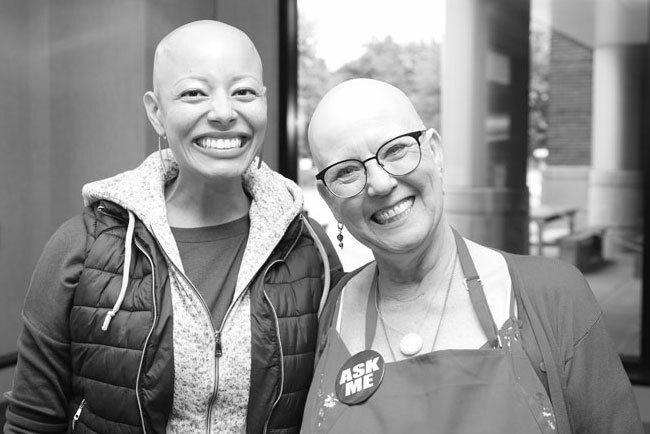 This unforgettable experience will connect you with a network of people who share the same challenges you face, professional caregivers offering medical information and advice, and expert researchers with the latest findings of NAAF’s Treatment Development Program.